Do you have a Gym membership but you have never utilised it?? Do you have diet plans but you have never followed them??? Do You keep postponing your morning walk??? Firstly you are lazy secondly we have the perfect solution for you that might help you in toning your body a bit. (Being lazy ourselves we can always be trusted to come out with the easiest solution to any problem. Isn’t it?). 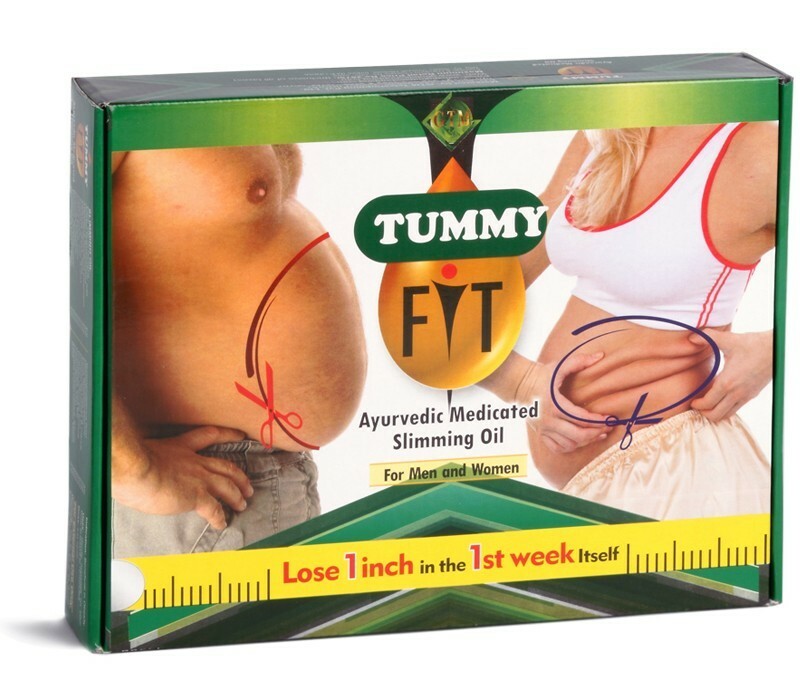 We bring to you a completely Ayurvedic body toning massage oil “TUMMY FIT”. Ayurveda always emphasised that obesity is nothing but result of imbalance in your body’s constitution and the remedy of udvartana is meant to rectify this imbalance. 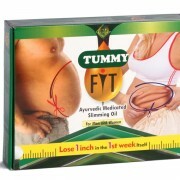 Tummy fit oil and cream works on the principals of this udvartana philosophy. The action of massaging this oil on your stomach, stimulates your skin pores to open up through which the herbs present in this oil seep in your body. The oil base for Tummy Fit is sesame, which is hot in potency and is infused with herbs which remove the blockages and stiffness, and might also have a ‘cutting or liquefying action’ on the fat tissue. 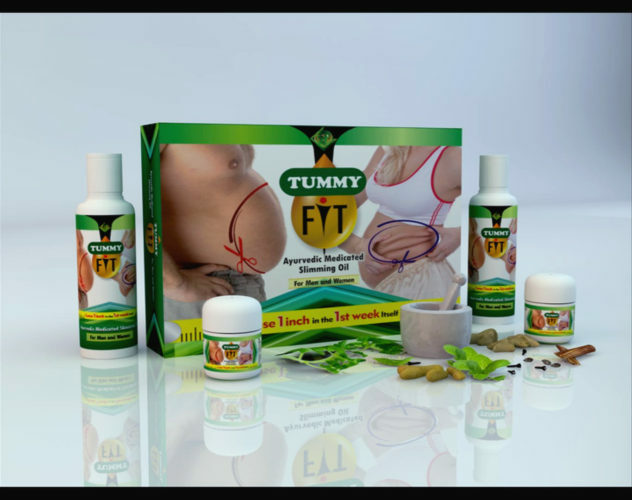 And did we tell you that Tummy Fit does all of the above in a natural way without any reported side effects? Also, while you are using tummy-fit, you might escalate the results if you can manage to retain a healthy life style, specially eating habit. In case, you are smiling as you read the previous line and you are thinking that the reduction is done by this healthy life style and not by tummy fit, let us tell you something, a little help is always welcome, even for the mightiest of humans, and tummy fit is just an oil after all. Isn’t it? 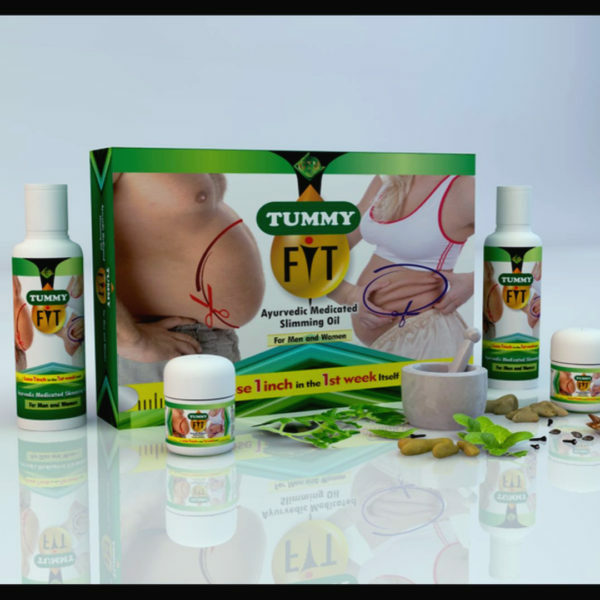 We always welcome skeptics and we actually love customers who have done their home work, so before you buy tummy fit, search the internet and you shall get resources (scholarly and otherwise) to support this principle of UDVARTANA. 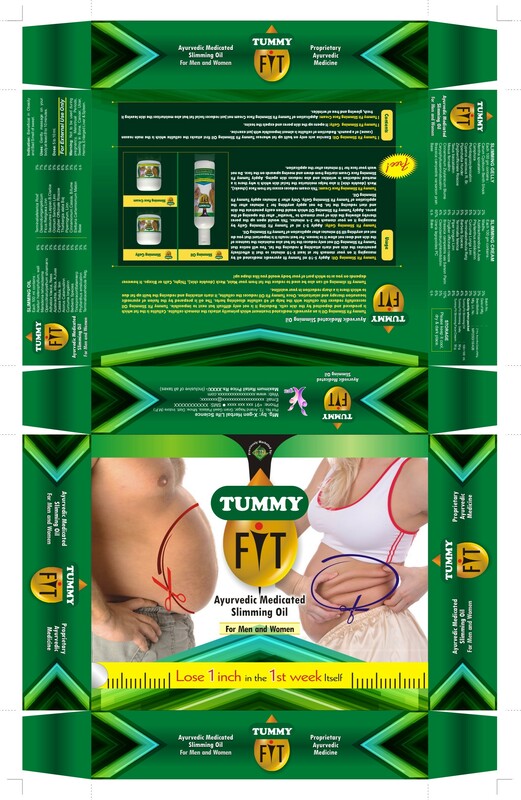 i am so fat and i never thought i will loss my weight but tummy fit is one of the product to help us for weight loss. i realize when i started use tummy fit. We are grateful for your positive word of encouragement. Unfortunately, we are in process of resetting our delivery network for middle east. Please bear with us and we shall get in touch the moment things are in order. Marketed and promoted by kyonaa eCommerce Pvt Ltd under license from GTM teleshopping Pvt Ltd. The products Keshyog, Step Up and Tummy Fit are promoted by and are registered trademark of GTM Teleshopping Pvt Ltd. These products are manufactured by XGen Herbal Life Sciences as per the ingredients and properties mentioned in Bhav Prakash Nighantu, and other ayurvedic pharmacopeia . The results may vary from user to user. The products are not suitable for children under 12 years of age. Medical supervision is advised. None of the information or products are intended to diagnose, treat, cure or prevent any disease. For medical concerns or before making changes to your diet or lifestyle, please consult your physician. The information provided in this website is for educational purposes only and the information is not to be used as, used as a substitute for, or considered as medical diagnosis, treatment or prescription. The statements or reviews on this website have not been evaluated by FDA (Food & Drug Administration) or any other government authority of any country. © GTMTeleshopping | All Rights Reserved!